Data analysis can be made easy to suit business requirements and compare varied details for a comprehensive outlook. Sarjen has come up with a business intelligence module which would mine the data not according to some predefined set, but build it as required. PGP Electronics Private Limited introduces a convenient method for testing the solar panels for their data. 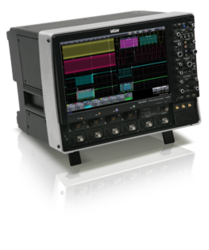 EMF analyzer is comprised of antenna part, spectrum controller and analyzer that conatisn analyzer software. 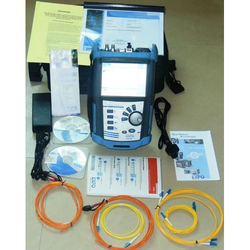 Our company has mastered the art in offering Data Logging Analyzer. - With stacked connection, no synchronization cable is required, therefore wiring-saving. Information about customization options and provisioning solutions .